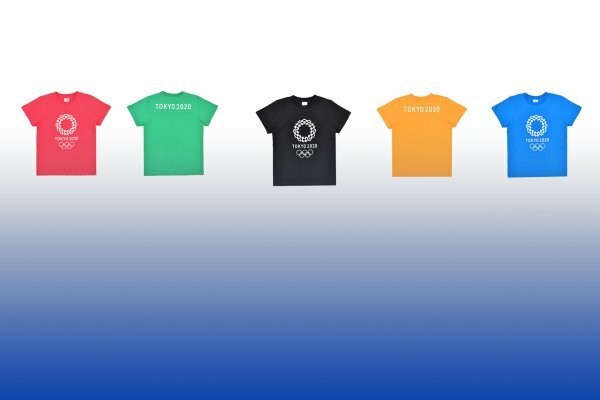 Support the Tokyo 2020 Games with apparel and more! 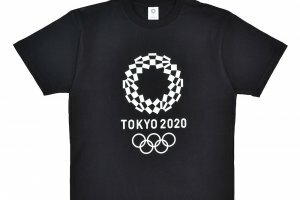 As Japan prepares to welcome the Olympic and Paralympic Games of Tokyo 2020, the Tokyo Organising Committee of the Olympic and Paralympic Games has prepared a large variety of officially licensed goods in their online shop (Japanese only). 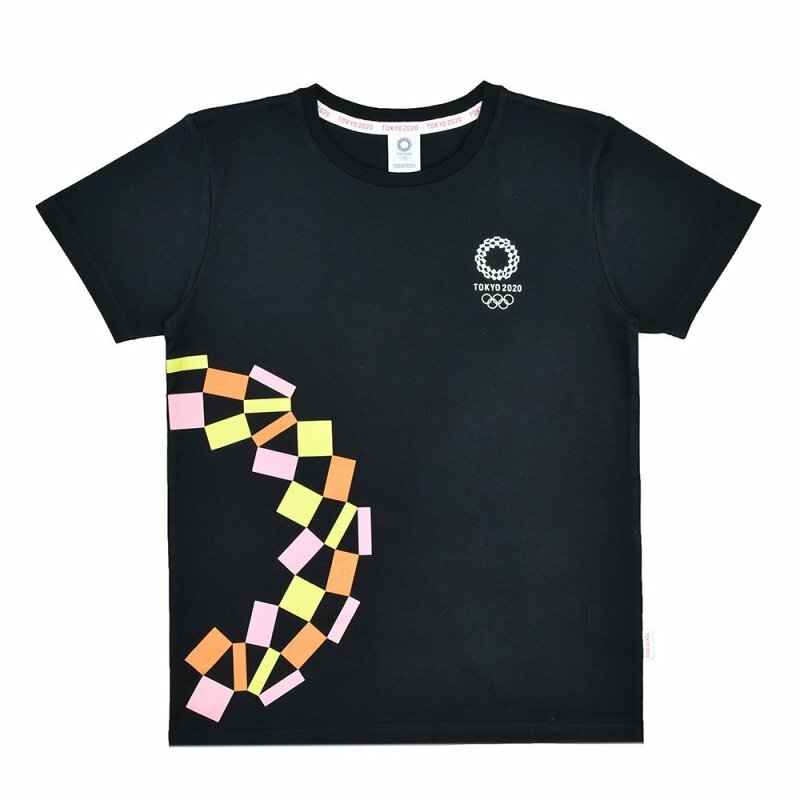 Find clothes, tote bags, tableware, stationery, towels, and more, designed with the official Tokyo 2020 logo to show your support and get ready for the excitement! 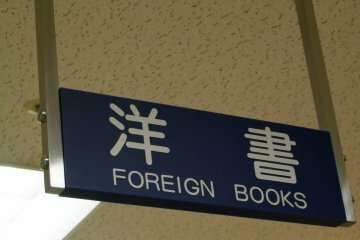 Though the online shop is in Japanese only it is not difficult to use with translation support. As it has opened last year to a local audience now is the time for international trendsetters to be the first to show your support. 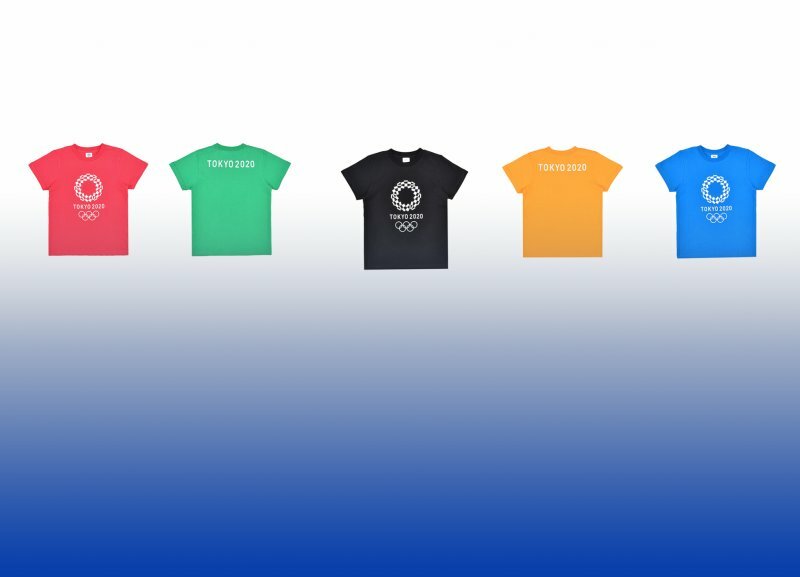 The merchandise options are expanding regularly (spring collections just launched) so be sure to check back often. 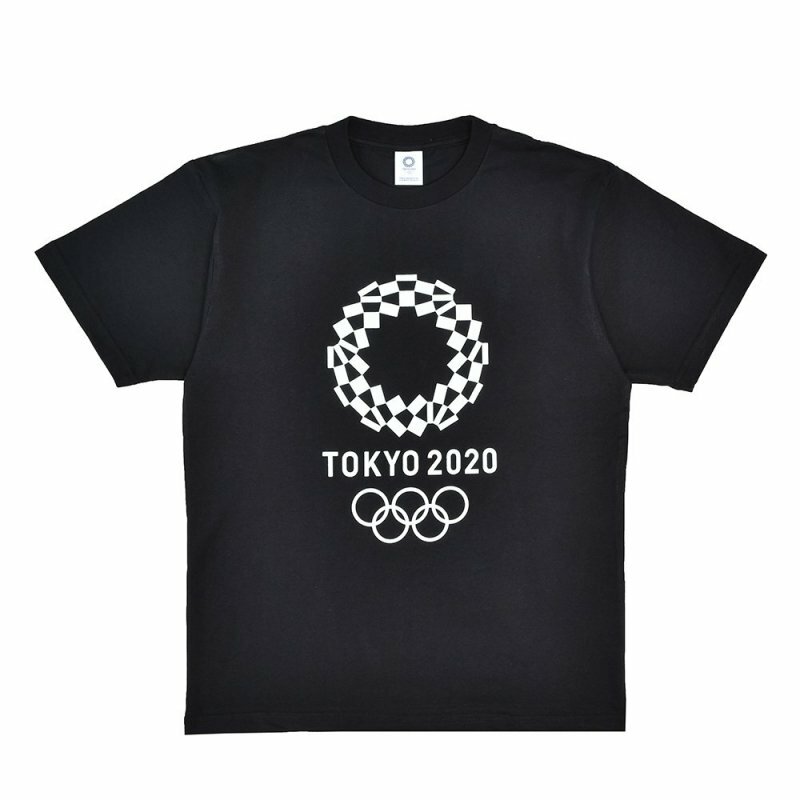 Tokyo 2020 official online shop offers a wide variety of interesting products. 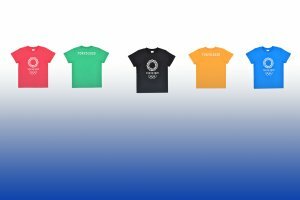 From the basics (paper fans, towels, mugs) to the business types (neck-ties, pin badges, polo shirts) you can find something for everyone. 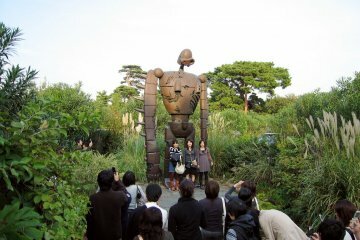 There is even a collection that features anime characters from Naruto, Dragon Ball, One Piece, Sailor Moon, and more. Is it available for international shipping? 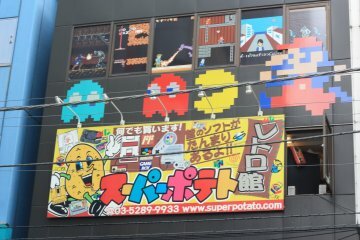 Unfortunately they only ship within Japan! 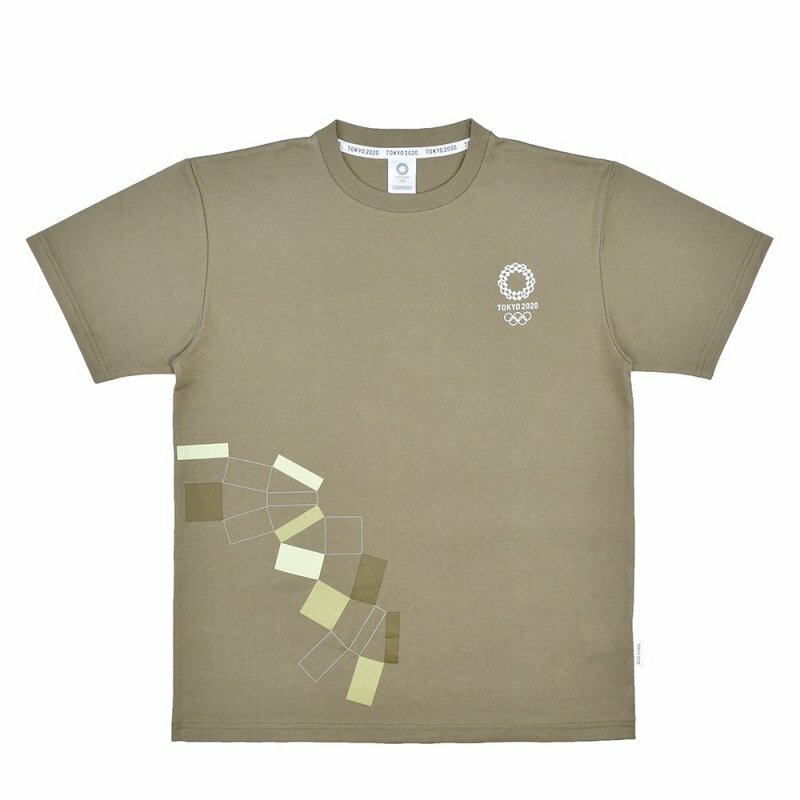 Hello wanting to use on-line shop to buy t-shirts but can find English translator, could you please help? 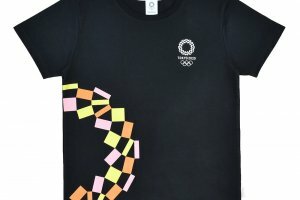 These shirts are awesome - entered on the Facebook page so I'm hoping for some good luck to win one! 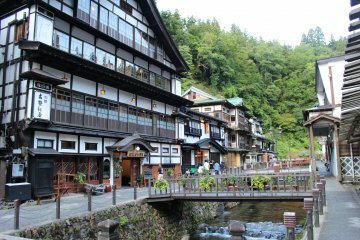 Hopefully can visit Japan during the games.